for $675,000 with 5 bedrooms and 3 full baths, 1 three quarter bath, 1 half bath. 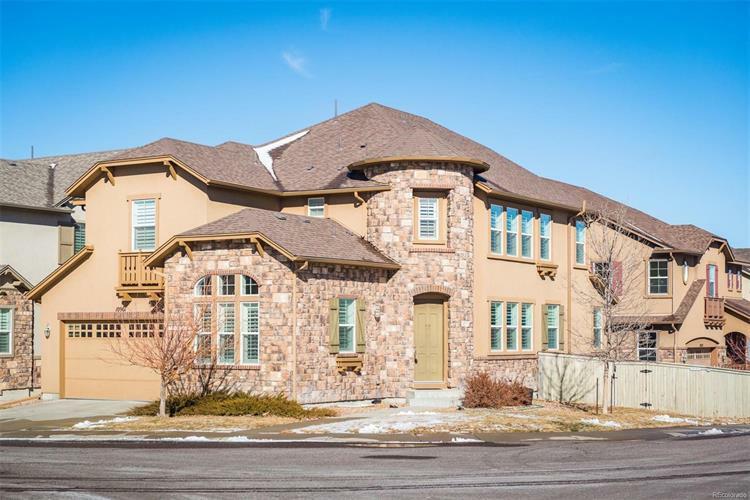 This 4,823 square foot home was built in 2010 on a lot size of 0.12 Acre(s). Price reduced $15K! 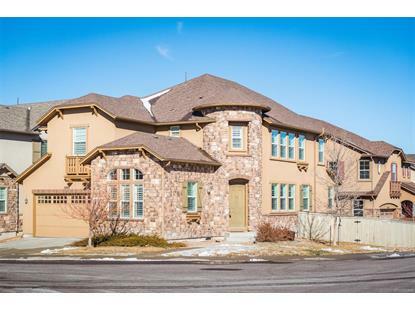 Stunning home by Shea in The Hearth neighborhood of Highlands Ranch. Short walk to the Southridge Rec Center and Paintbrush Park. Turret style entry, main floor study/bedroom suite, gleaming hardwood floors in the formal dining room, family room and gourmet kitchen. Upstairs you will find a spacious master suite with 5-piece bathroom and a unique loft area above the master for reading or television. A laundry room is on the 2nd floor for added convenience along with 2 kids bedrooms and a guest suite. Other notable features include custom window treatments, plantation shutters, large deck with views of open space, stainless appliances, and granite counters. This home is available for quick possession.